Although rare, retinoblastoma has been at the fore- fortunate; while in the developed world eye preser- front of cancer research and treatment for the last tion has become a priority, developing countries c- three decades. The two-hit hypothesis of oncogenesis tinue to face delays in diagnosis, poor access to care, proposed by Alfred Knudson provided the conceptual and suboptimal treatment - the problem in the less framework for tumor suppressor gene research and developed world is cure. led to the discovery of the retinoblastoma pathway as In this book, we have invited a team of experts to a key element in cancer development. 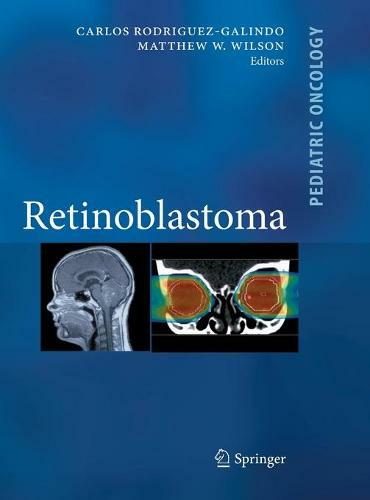 More recently, address all those important aspects of retinoblastoma the treatment of children with retinoblastoma has also research and therapy - from biology to epidemiology provided a model for modern approach to the can- to treatment. We hope that in subsequent editions we cer patient; state of the art retinoblastoma treatment will be able to continue to provide updates on such can only be conceived in the context of the multidis- exciting subjects.